The Camberley and District Job Club is here to help you find your way to the employment of your choice through positive advice, training and support in a structured but informal environment. Whether you are looking for a job, or are already employed but looking to make improvements in your working situation, you are warmly invited to attend the Camberley and District Job Club at the High Cross Church in Camberley. Many of the people attending our job club come from the Borough of Surrey Heath, but you are equally welcome if you are based outside the Borough. 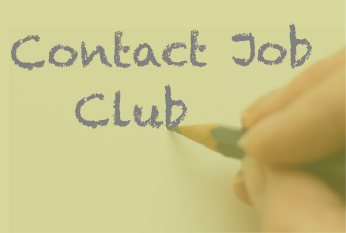 You can use this website to find out more about the Camberley and District Job Club, or indeed to make contact with the Camberley and District Job Club. Just follow any of the links on this page.